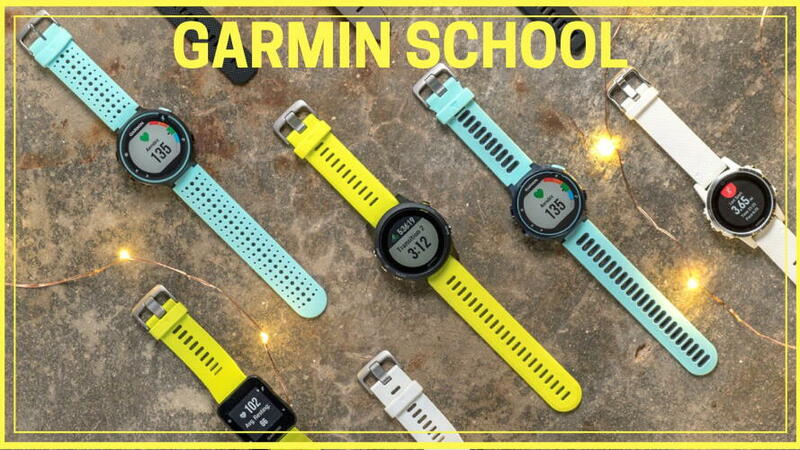 An expert from Garmin will be on hand to answer your questions about Garmin running watches. Discover which watch is right for you. If you have a question, or want to learn to get more out of your watch, or want to know more about the Forerunner 645 Music, don’t miss this clinic. Limited spots available, Click "Going" on our FB Garmin event to RSVP! Find us on FB at fleetfeetsportshuntersville!